Anyone in need of a new set of parts for their garage doors? If you notice something wrong with your garage door, seek professional garage services immediately. Prolonging the problem will only result in more repairs, replacements, and installation services. If you’re worried about finding the best garage door service provider here in Richmond, Texas, Big Star Garage Door Repair is the one to call. We provide the best garage door services in the city. All of our services are top-notch. Our top priority is customer satisfaction and customer security. Our services include repairs, replacements, installations, and maintenance. We encourage everyone to seek professional garage door services to improve their home security. Some garage doors can be fixed with repairs and replacement services. However, installation services are necessary for worn out and outdated garage doors. No need to worry about the garage door installation cost. Here in Big Star, it’s all about the quality of our services, not the quantity of the fees afterward. We don’t charge fixed price rates since installation services vary in terms of resources utilized and the manpower deployed. We assure top quality work and affordable price rates. After each installation job, we conduct an inspection to make sure everything is done right. Our warranty policy is also extensive for the financial security of our customers. So instead of wasting hours looking online, trying to find a garage door with a five- star rating, give us a call. Save yourself the trouble. Most people assume that garage door services are expensive given that most garage door parts are pricey. That’s where you’re wrong. We commission the best manufacturers in the state of Texas for our supplies and other resources. 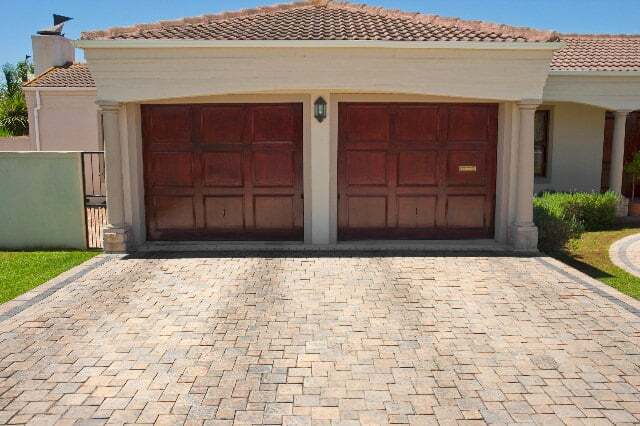 Garage door services should be conducted with finesse and quality parts. If you’re still not convinced given the cost afterwards, then focus on the value of these services. All of our employees are professionals with the best skills to make sure all garage door services are efficient. We are not after the recognition or money. We are talking about people’s security here. Property crime in Richmond is a serious problem, and something needs to be done to lower the statistics. Your garage door is part of your home security. A worn out or damaged garage can be easily disassembled for robbers to enter. With well secured garage doors, robbers and thieves will risk either failure or getting caught by the fuzz. So instead of risking the chance of having your goods stolen and putting your family in danger, a few bucks for a garage door installation service isn’t a bad idea. We also provide our customers with a budget breakdown after we complete our services. This way, they are aware of where their money went. We ensure both their personal and financial security. There is also no need to worry about maintenance; we make sure to notify our customers regularly if their garage doors need maintenance or check-up. Pretty cool, right? There are different kinds of garage doors when it comes to size and opener system. 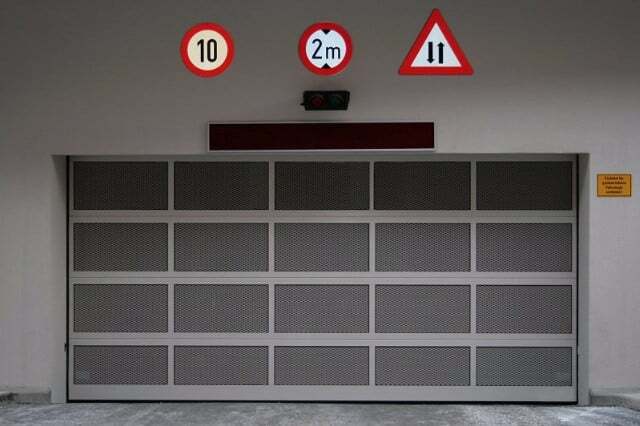 There are three kinds of garage doors according to size or panel type. There is the single panel garage door for smaller garages. Next are the sectional garage doors that are mainly for commercial properties. Finally, we have the over-the-head garage door for large infrastructures. 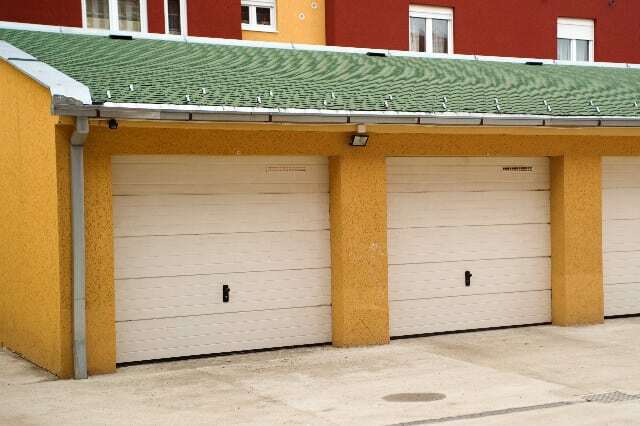 This type of garage door is for factories, shipping companies, and manufacturers. Now on to the type of garage door according to opener system. There is the Chain Drive, the Belt Drive, and the Screw Drive opener systems. The chain drive is the most common type of all. It includes a chain that is pulled either by manpower or a motor. It is reliable in terms of strength and durability. The only disadvantage with it is that it tends to make a lot of noise. The belt drive, on the other hand, is almost the same as the chain drive, only it comes with a belt mechanism and has no noise. However, it tends to be more expensive. The Screw Drive is a threaded steel rod that rotates to open or close the garage door. The upside with this one is that it needs less maintenance over a long period of time. It is noisier than the belt drive, but not as noisy as the chain drive. Choosing the type of opener you want is the initial step. We make sure that it is safely installed and well- tested. We always conduct a pre- and post-service inspection for every installation service we provide. The initial inspection is to check the dimension of the garage and determine the best type of garage door to be installed. The inspection done afterwards is to make sure everything is fitted and installed well. It is also advisable to have a battery pack up if you want a motor operated opener, just in case of power interruption. We promise everyone that our garage door installation services are affordable and reasonable. We encourage interested customers to visit our office in Richmond for further discussion. We can talk about your garage door dilemmas, and we will design the perfect installation plan. Once again, don’t focus on the garage door installation cost. A well- installed garage door can last for a whole year with minimal maintenance. That will surely save you a lot of money. Commissioning our services will be the best thing to do. We will take care of your garage doors for many years and make sure it is in great shape. Garage Door Repair Richmond has been in business for many years now, and we are one of the best, if not the best in the city. We have received positive feedback from many customers and every day, we get new ones. The key to our success in this business is our high success rate in installing and repairing garage doors. We look forward to providing our services to more people outside of Richmond.